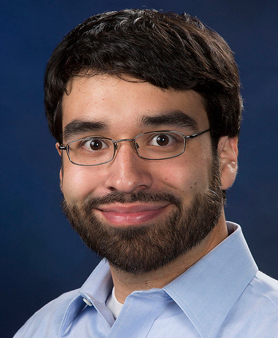 Matthew Bishop, a frequent user of the CDAC-supported U2A facility at Brookhaven National Laboratory and a NNSA laboratory collaborator, has received his Ph.D. in Chemistry from the University of Alabama-Birmingham. His advisor at UAB is CDAC Partner Yogesh Vohra. Matthew's thesis is titled "1,1-diamino-2,2-dinitroethylene (FOX-7) Under High Pressure and Temperature." The research involved a close collaboration with Carnegie’s Zhenxian Liu at U2A, and at LANL, he benefitted from ongoing interactions with former CDAC student and current HPCAT Executive Committee member Nenad Velisavljevic.